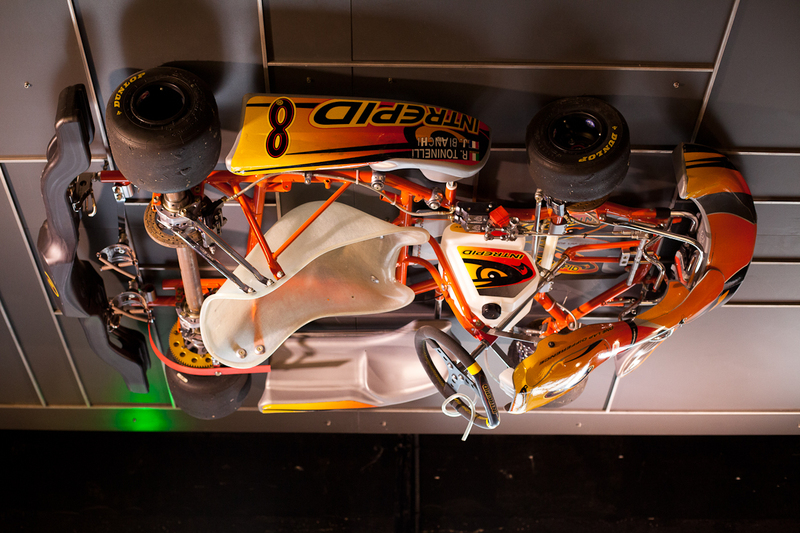 Stars 'N' Bars is famous as a sports bar and restaurant - you'll see Mika Hakkinen's West McClaren Mercedes MP4-15 from 2000 on a wall and here - on the ceiling, no less - is a kart. You'll see, if you can read upsidedown, the names of Roberto Toninello and Jules Bianchi. I hope it's firmly fixed ! In the USA, stars and bars refers to the Confederate flag, as distinguished from the stars and stripes of the American flag. The Confederate flag, of course, is controversial. In a bar, stars and bars could perhaps refer to Dom Perignom's comment upon discovering champagne, in which he declared "I'm drinking stars." But Stars and Bars does not look like a champagne bar. By the way, I think you will like my photos today and the next two days. Stars 'N' Bars in Monaco is exactly what it says - there are several bars/restaurants and the place is always full of stars, particularly sports stars but really stars of music, film, etc - more on that another day. The owner is American so there's perhaps a connection too with the American meaning.